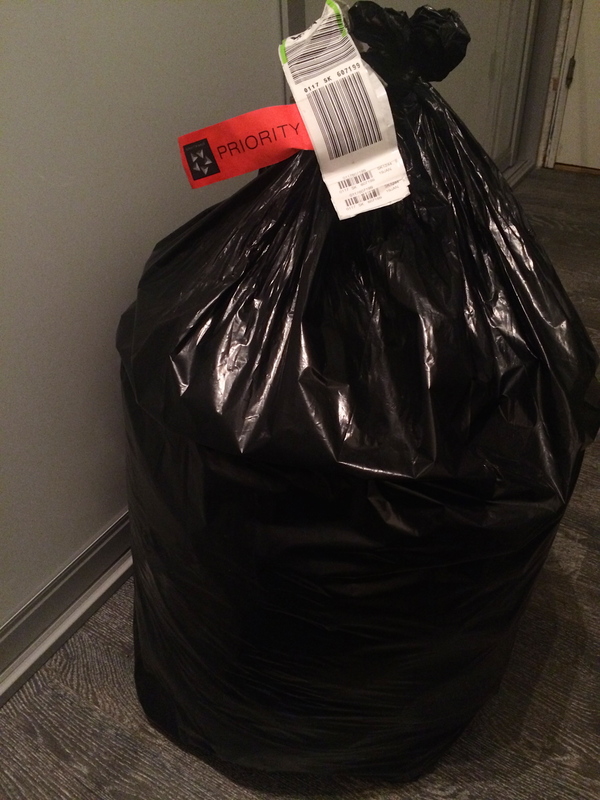 Here is a suggestion on how to waste our resources and grow your carbon footprint: stuff a garbage bag full of kids’ winter clothes. Honestly intend to send them to Nepal, for kids who battle against survival each winter up in the cold mountain plateaus. But first, fly the bag from Aarhus (Denmark) to Copenhagen. Then take it from Copenhagen to Helsinki. Next check it onboard a flight to Stockholm. And finally, after this little tour of the Nordics, ship it to Nepal along with the next group traveling. Some wasteful clothes… fortunately there can be no price limit on saving children’s lives. Categories: Travel | Tags: miscellaneous, Nepal | Permalink.